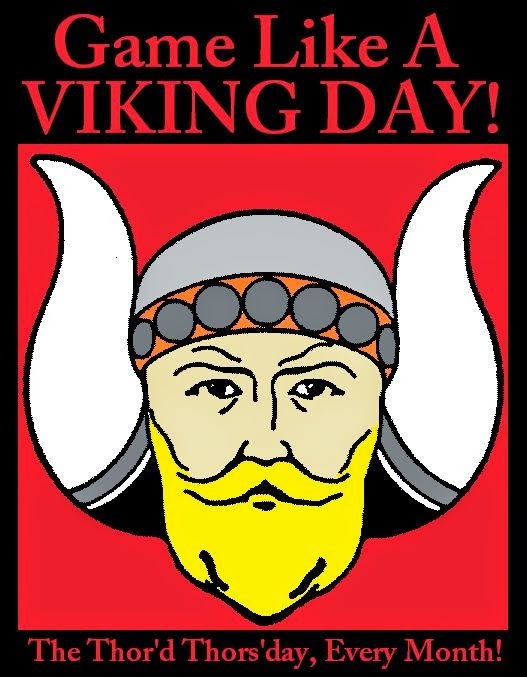 There's a new monthly gaming event for those who enjoy Viking-themed tabletop games called "Game Like a Viking Day" with a devoted Facebook page here. It happens on "The Thor'd Thors'day, Every Month!" What Viking game will you try to play? 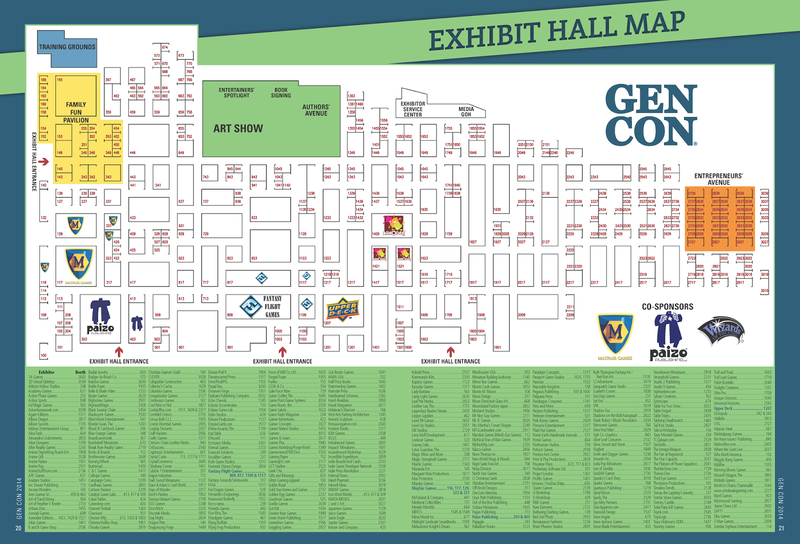 Lots of companies at the big show in Indiana, according to the Gen Con Indy 2014 Exhibit Hall Map here. The PDF version here has clickable links for many of them.